Hercules NSR Needlestick Resistant Gloves are ideal for use within the waste recycling and sorting industry, work with wastewater treatment and sewage, the handling of hospital waste and laundry and also the handling of animals in vets and pet rescue scenarios. 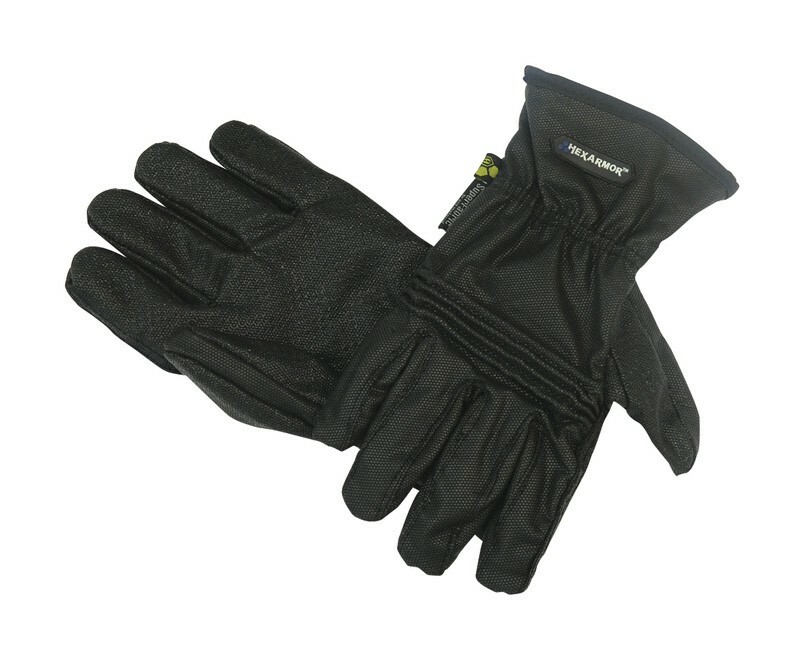 The gloves feature the highest possible puncture protection available, with the gloves offering full hand and cuff coverage. They are highly dexterous and feature padded knuckles on the back of the hands for extra protection and specialised grip on the palm for additional grip. Conforms to European Standard EN388 to cut level 5. Resistant to sharps, cuts and punctures. 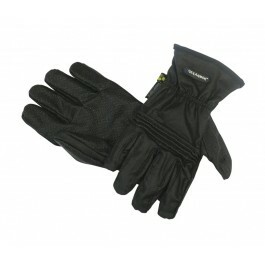 Hercules Needlestick Resistant Gauntlets also available from stock.